INCENSE sticks have been an integral part of Indian lifestyle since inception. Adoption of agarbathis beyond praying rituals have given a boost to the category not only in India but in International markets as well. In the last financial year, agarbathi industry has witnessed a growth of 8-10 per cent in the domestic market with Karnataka, Maharashtra, Tamil Nadu, Andhra Pradesh, Telangana, West Bengal and UP driving the maximum consumer demand. 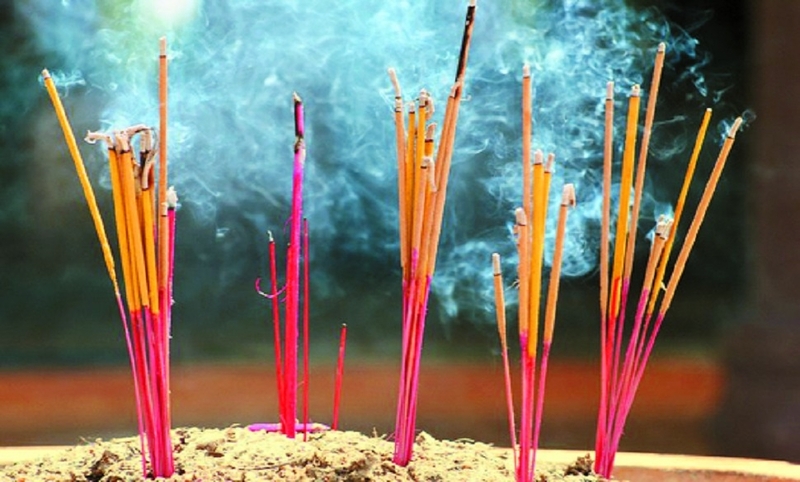 Speaking about the growth, Sarath Babu, President, AIAMA, said, “Indian incense industry has fared as per our expectations in the last one year. Tax considerations and announcements during the last budget has encouraged many new players to enter into the segment. The manufacturing hub which was initially centered towards key states like Karnataka and Gujarat has now spread across length and breadth of the country.” Growth of the industry in India is driven by evolving consumer demands. Consumers today are more inclined towards fragrances with fresh appeal like aqua, lavender, oudh for agarbathi as well. There is agrowing demand for premium products with increased inclination towards using agarbathi for lifestyle purposes like meditation and also as a room freshener which has been a trend in the international markets for many years. “This year one of the biggest attraction over and above key Indian festivals was KumbhMelawhich witnessed over 20 crore visitors giving a big boost to the local agarbathi industry in UP. Religious fairs have always given the much required push to our industry and play a very crucial role in the overall growth of the category.While we have been focusing towards growing the industry in India and International markets, our next key agenda is to bring standardization process in the industry that will help define quality of the products. “We are working with Bureau of Indian Standard and hopeful to finalize and announce the standardization by the next financial year,” added Sarath Babu. Furthermore, with the addition of new small players, agarbathi industry has employed approximately a lakh more people especially women in the last one year. With the business environment becoming more conducive, we expect the industry to grow at the rate of 10 per cent in India in the next 2-3 years as well. Established in the year 1949 as MOMA (Mysore Oodabathi Manufacturers’ Association) by seven founding members, AIAMA has been working tirelessly towards encouraging the growth of Agarbathi industry and allied products in India. In the early 80’s, with increased interest and participation of manufacturers from other Indian states, MOMA was renamed to ‘All India Agarbathi Manufacturers Association’ (AIAMA). With head office in Bengaluru, at present more than 700 Agarbathi manufacturers across India are life members with AIAMA. The association has been aggressively working with the industry peers, policy makers and government bodies to address various issues of the Agarbathi and allied industries. Association’s efforts are not only restricted to the support and growth of Agarbathi industry in the domestic market, but also to drive for demand growth in the international markets.